Read about bespoke elderly care and live-in care and how it can help provide a life-enhancing alternative to residential care. 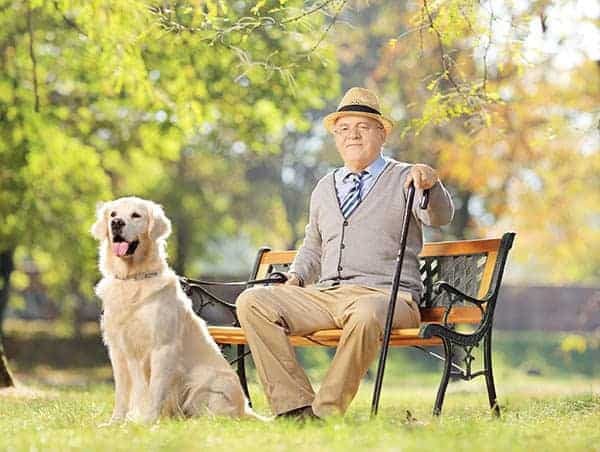 With an increase in the elderly population comes a constant increase in the need for care. Residential care homes are already struggling to cope with demand and the NHS struggles with bed blocking because older people don’t always have an appropriate place to go to following their recovery from illness. For these reasons, and many more, live-in care has risen in popularity as a viable alternative to residential care. Live-in care is where a person is able to stay in their own home, cared for by a professional carer who is able to help them stay safe, secure and helps them maintain the best possible quality of life. It is also worth noting that the vast majority of people would rather be cared for in their own home. Live-in Care Hub research revealed that nearly 100% of people do not want to go into residential care if they become unwell or unable to care for themselves. For the future of care here in the UK, live-in care is a really important alternative to residential care homes which for many people are not the preferred choice, or even available in some instances. Most residential care homes operate in a ‘one size fits all’ routine where staff help all clients get dressed and ready for the day at the same time, and they are all dressed for bed at the same time, eat at the same time, and are moved into the same areas at the same time. 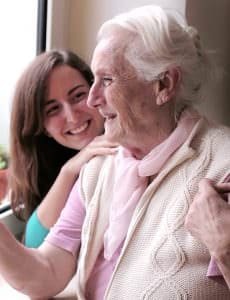 Of course, staff do their best to provide the best possible care, but it is well publicised that carers in care homes struggle to spend much quality time with their clients because of the limits placed on the time they have available. Of course, individual packages are individually priced and the amount of work completed by a carer is reflected in the cost. 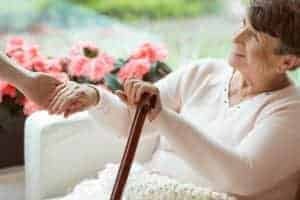 However, it is important to know that you can have a live-in care package completely tailored to your needs and one that is comparable in price, or sometimes less expensive, than a residential care home. A package that is completely focused on your loved one having the best possible quality of life whether it is basic or more complex in its arrangements. If you are interested in live-in care get in touch by emailing us at hello@liveincarehub.co.uk for unbiased advice. The more informed you are, the better able you will be to make the best decision with or for your loved one. 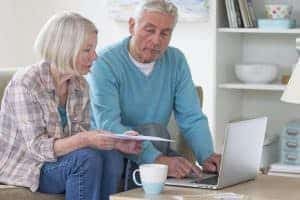 Are You Prepared For The High Cost Of Care In Your Old Age?